A loan of $200 helped to purchase goats to slaughter and get meat for resale. 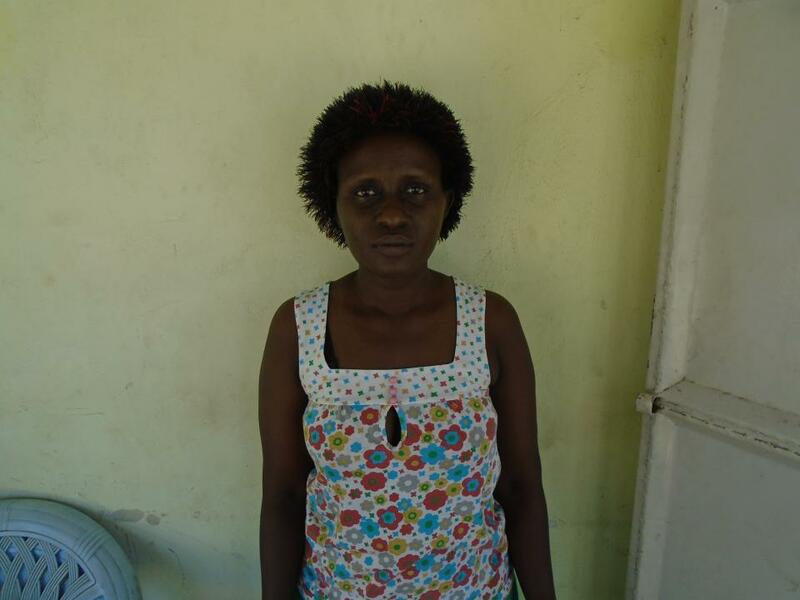 Mildred is a single woman with three children, all of whom attend school. She lives in a rental house that neither has electricity nor piped water. Her greatest monthly expense is rent. She has operated a butcher shop business for the past two years, selling goat meat. She faces major challenges of transportation and seasonality in her business. With the loan she is requesting, she wants to purchase goats to slaughter and get meat for resale. She decided to join Yehu to access loans to boost her business.